Tis the season of hot chocolate, mistletoe and…gifting. Finding the right present for everyone can be scary and expensive. So, to make things easier, here are the best places to holiday shop online this season (after the madness of Black Friday!). 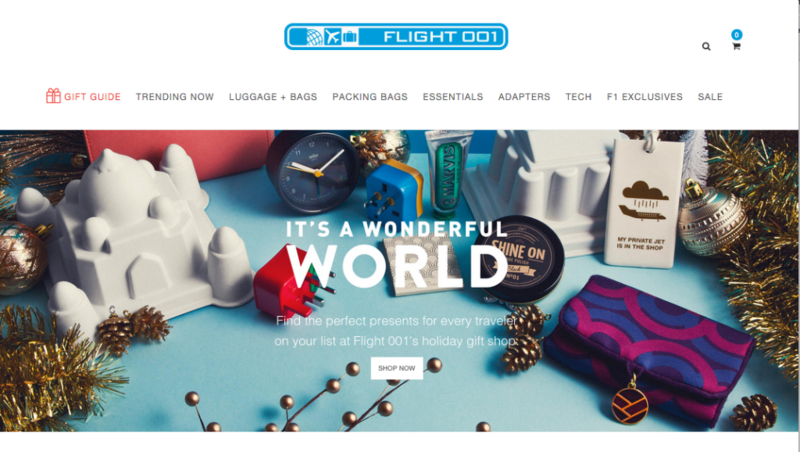 For friends and family who travel often, find great travel gifts at Flight 001. This online store carries items like efficient luggage, adapters and helpful travel gadgets. They also have in-person stores around the world. Get a selection of their high quality goods extra cheap on their Sales Page. Cute Ts for cuties. 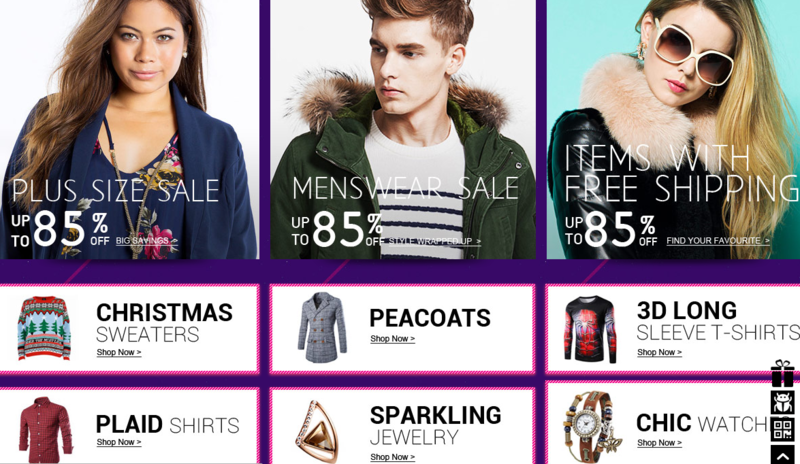 This online store, QTee, has gotten very popular for its trendy, social media savvy wear. 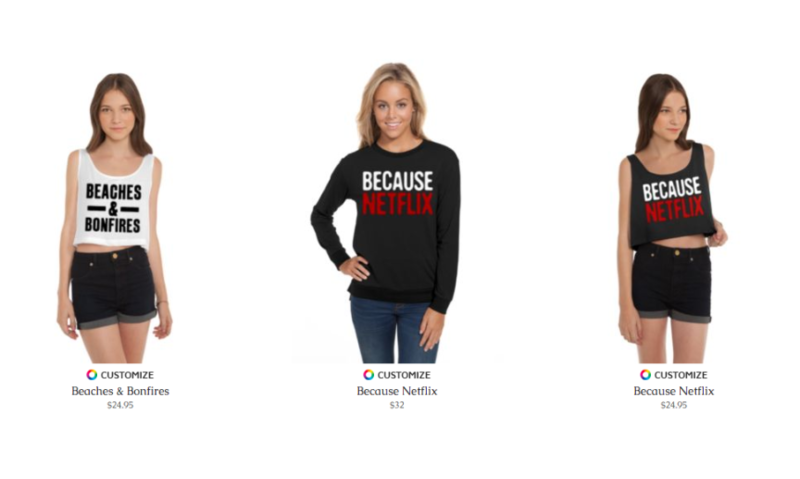 Favorite shirts declare things like “Gimme My Pumpkin Spice Latte”, “Because Netflx” and “Mittens and Mimosas”. It’s not the cheapest option, but prices are reasonable and it offers really great, unique options for the younger, millennial women in your life. For the passionate nerds you know and love, you have to check out Think Geek. 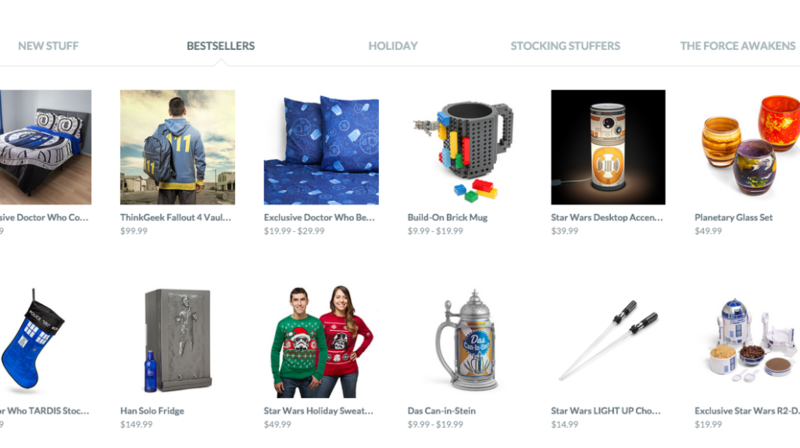 This website offers the best of Stormtrooper holiday sweaters, Dr. Who bedding, Star Wars chopsticks and much more. Get the best gift prices possible on their Sales Page. People save an average of nearly 10% when they use Gift Card Granny. If you purchase several gift cards, this adds up to a lot of savings! You may see companies on Gift Card Granny such as: Babies R Us, Hard Rock Cafe, the LEGO Store, the NFL Shop, Bebe, P.F. Chang’s, Trader Joe’s and Sephora. For gifts that are witty, well designed and emphasize productivity, you have to check out Knock Knock. They offer brightly colored products like notebooks, planners and to do lists, each with a lot of sass. You’ll see items like “High Five” sticky notes, “Why You’re So Awesome, Fill in the Love” journal and “Today’s Plan of Attack” to do list. 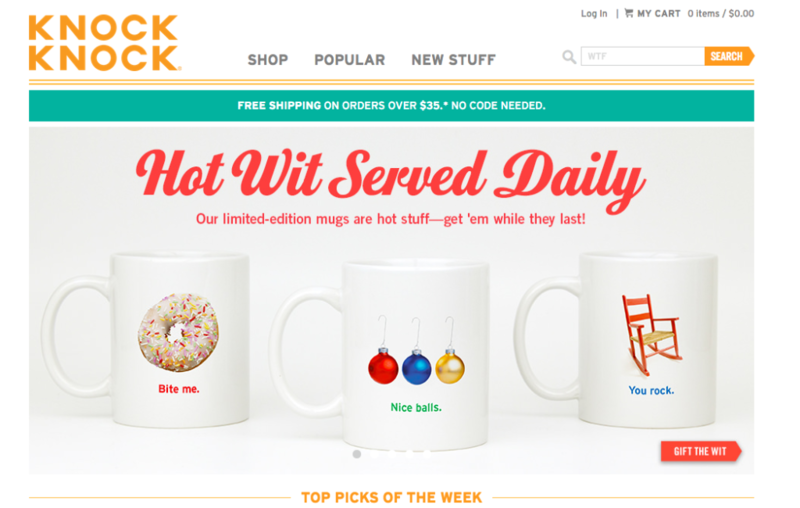 You can find other items like sassy flasks and mugs, as well. 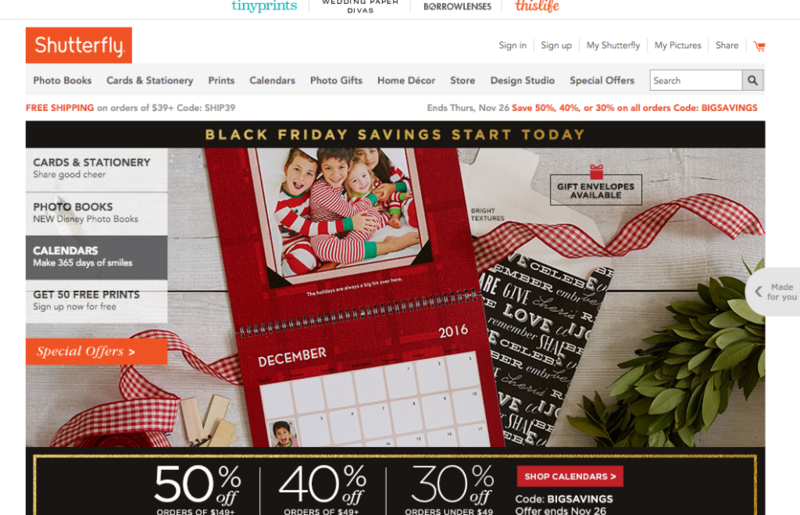 Prices start as low as $7.99, so Shutterfly offers both thoughtful AND budget friendly gifts. If you want to shop local without going into a physical store nearby, a great way to support independent, small business owners is by shopping on Etsy. 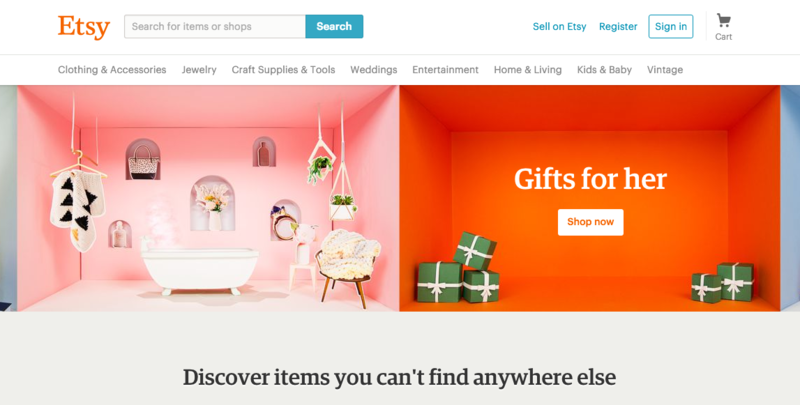 It’s a place where you’ll discover items you can’t find anywhere else (unlike big department store and retailer products!) 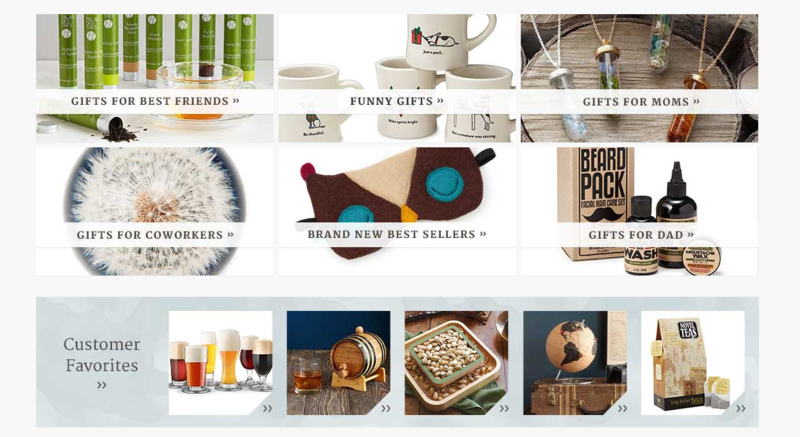 From musical instruments and jewelry to glass art, pet gifts and even website template designs (for that entrepreneur or blogger friend in your life), there’s something for everyone on your list. Last but not least, Amazon has to be included on this holiday shopping list. It has almost anything you can think of, in every color and size. Whether you’re looking to buy beard oil for your brother, knitting needles for your grandma or a set of DVDs for Dad, you’re sure to find it on Amazon. Another perk of this powerhouse company? They offer a lot of great daily deals. Check out the Today’s Deal section before making full priced purchases. And, if you don’t have Amazon Prime, group your items together in a single order. Typically, if purchases go over a certain dollar amount, you don’t have to pay shipping!